This is where I do most of my carvings. On this site I show some of my work. 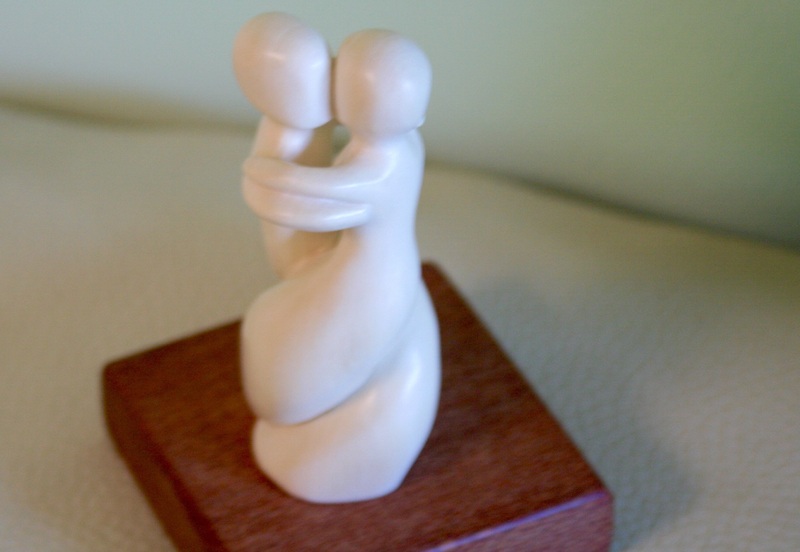 Please view all the pages and see my Carvings. 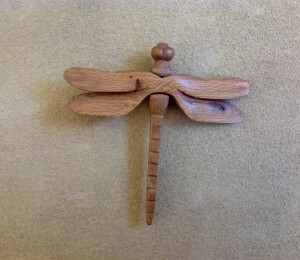 I show the custom hand carved jewelry that I make. 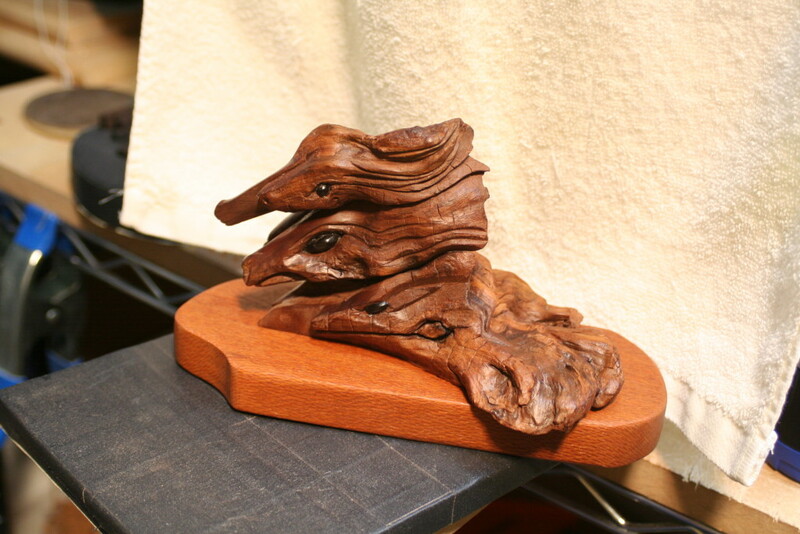 I show some hand carved wood Sculptures. 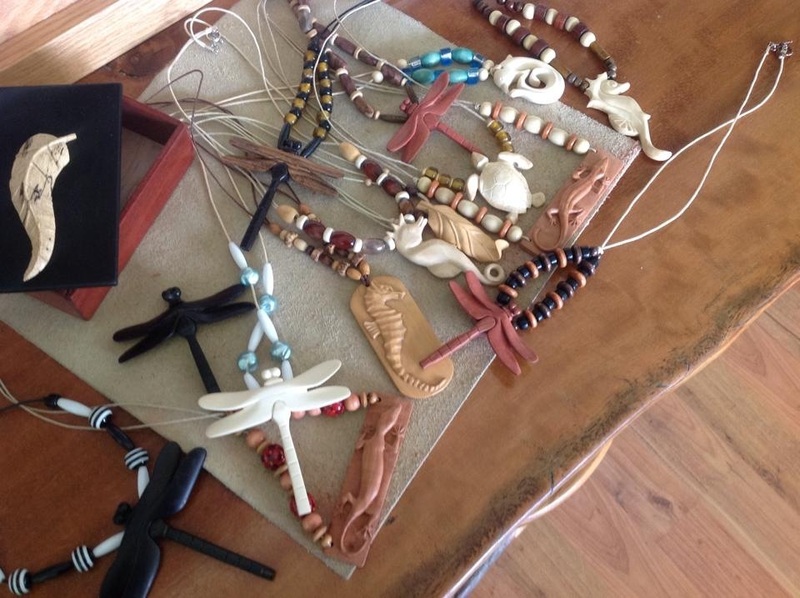 All my Jewelry is carved from exotic and rare woods. I use Ebony for the Black wood, Holly for the White. 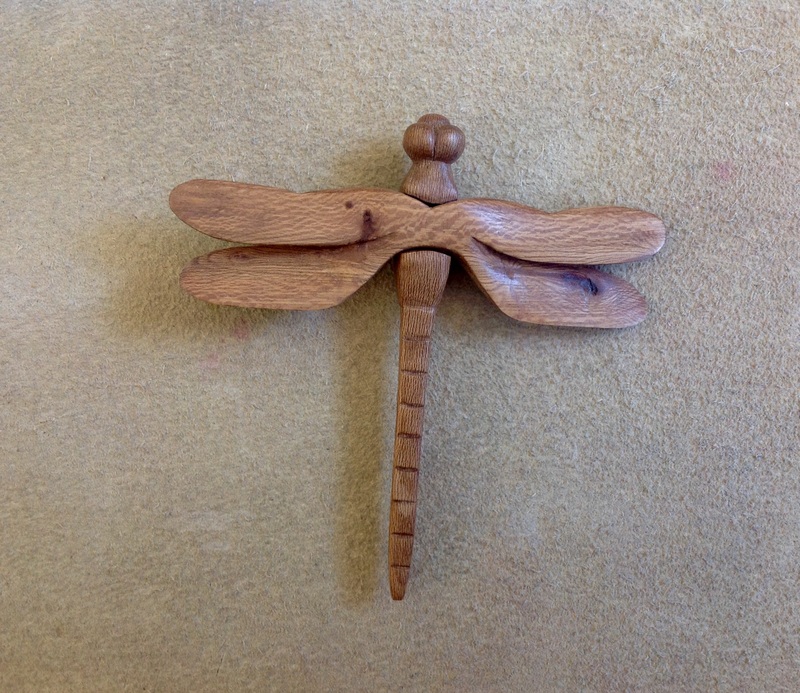 I have also used Pink Ivory wood, Boxwood, Apple, Walnut, and many others. 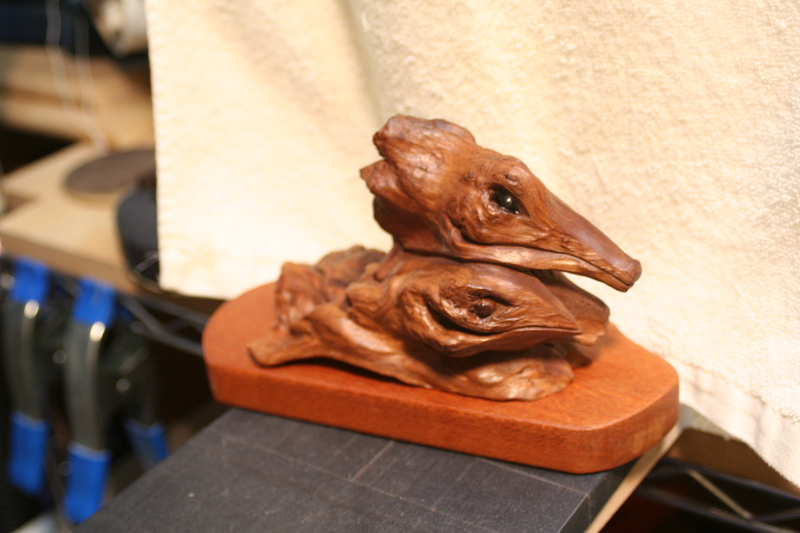 All the Jewelry is Carved, polished and waxed with carnauba wax, the hardest wax I can find. The color that you see, is the color of the wood. I do not use any stain or dyes. The small sculptures may have some stain or other color added to show the detail, and waxed. 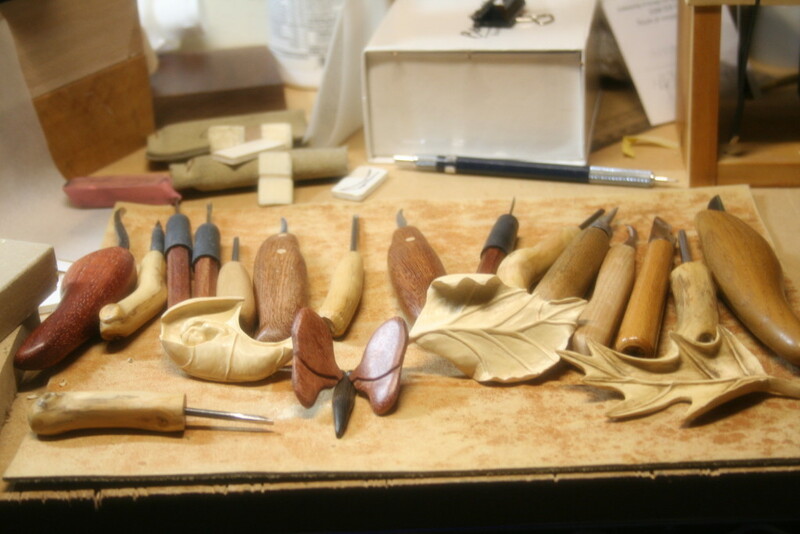 Some of the Basswood carvings are bleached and waxed.